There are a few bird characters in the book Alice's Adventures in Wonderland . 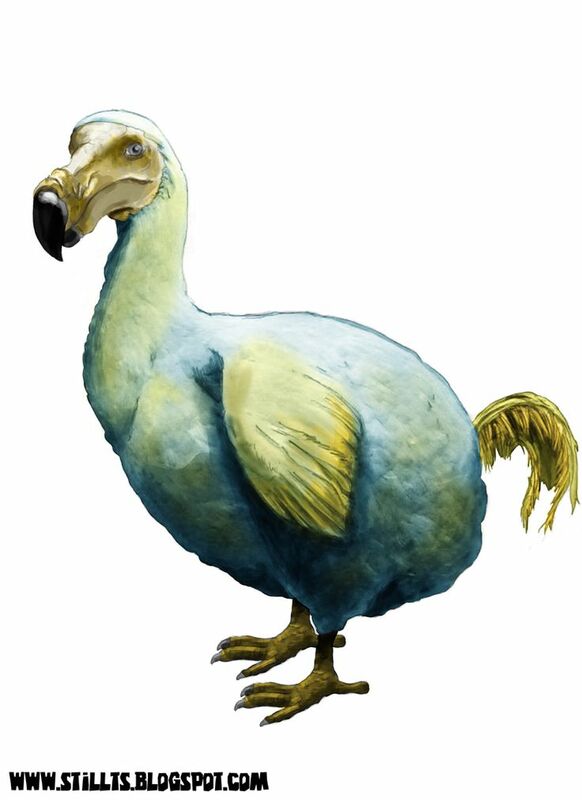 The most significant is probably the Dodo, who appears in the third chapter, A Caucus-Race and … a Long Tale. It is the Dodo who organises the race and presents the prizes.... 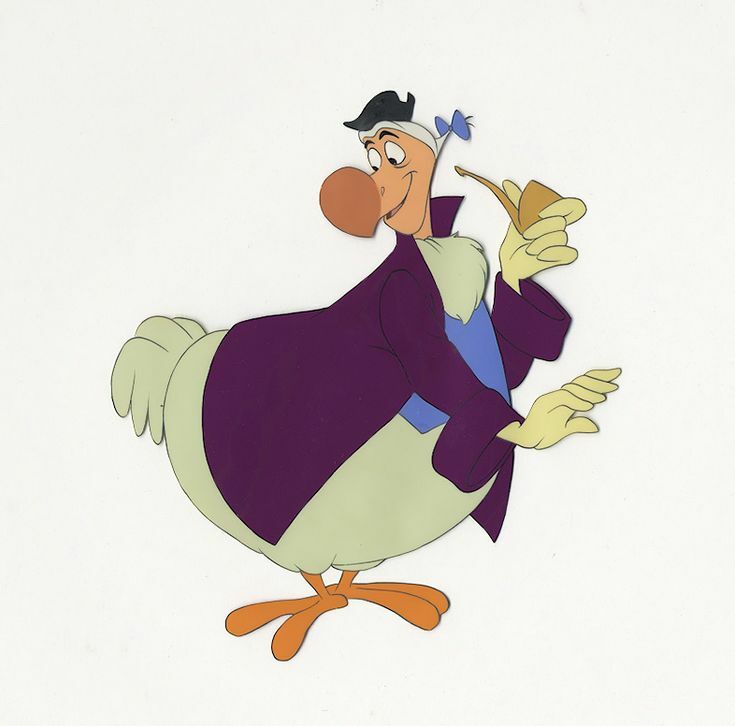 In 1865, the same year that George Clark started to publish reports about excavated dodo fossils, the newly vindicated bird was featured as a character in Lewis Carroll's Alice's Adventures in Wonderland. The Dodo is an extinction celebrity. Children recognize it as a character in Alice’s Adventures in Wonderland, one written as a stand-in for the author.